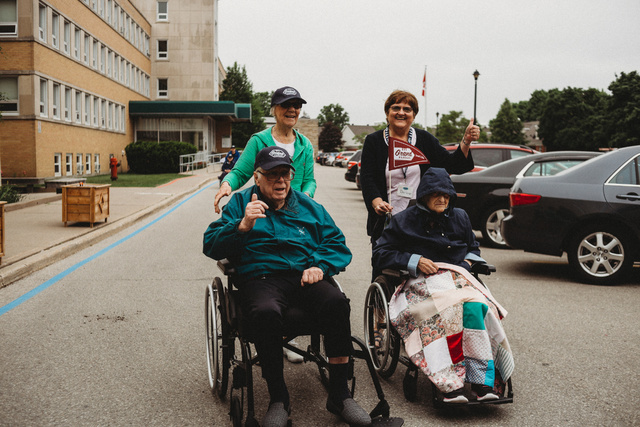 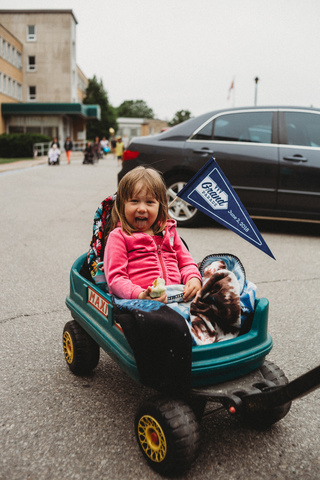 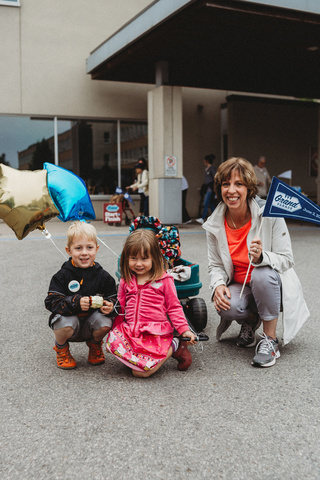 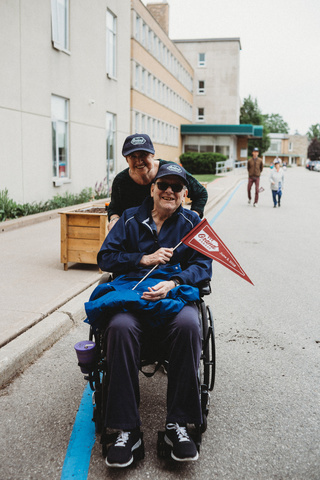 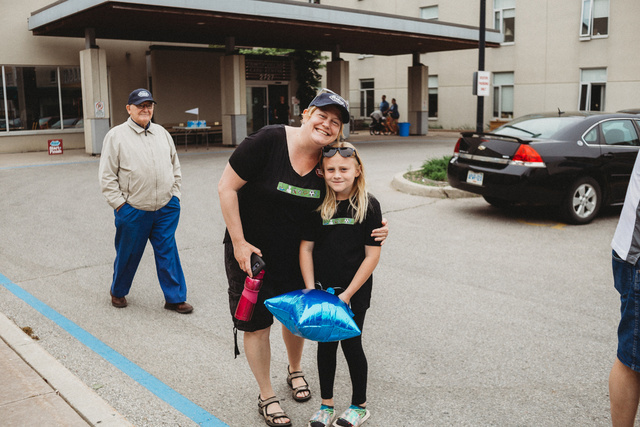 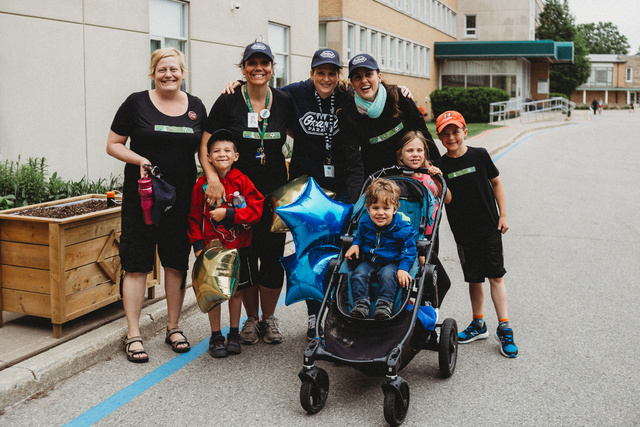 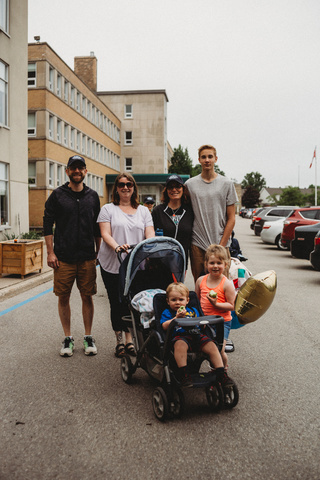 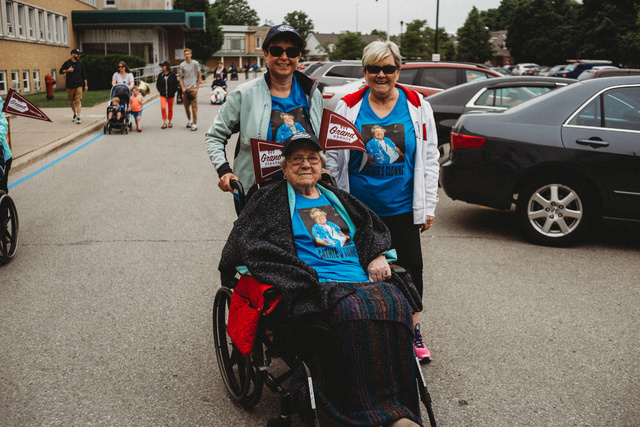 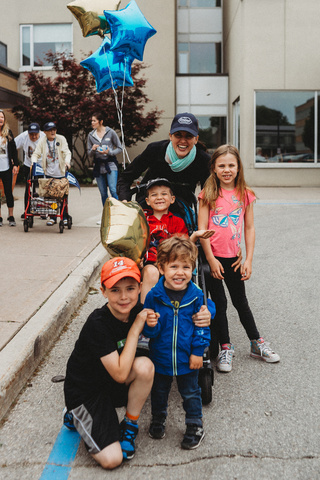 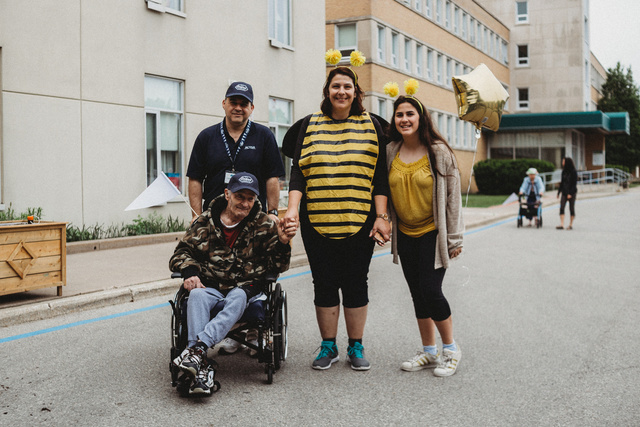 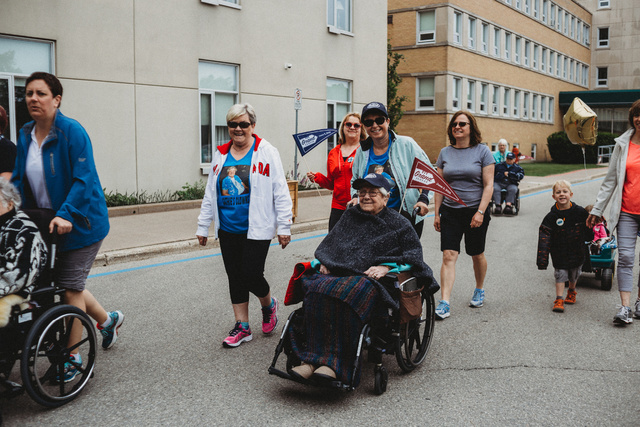 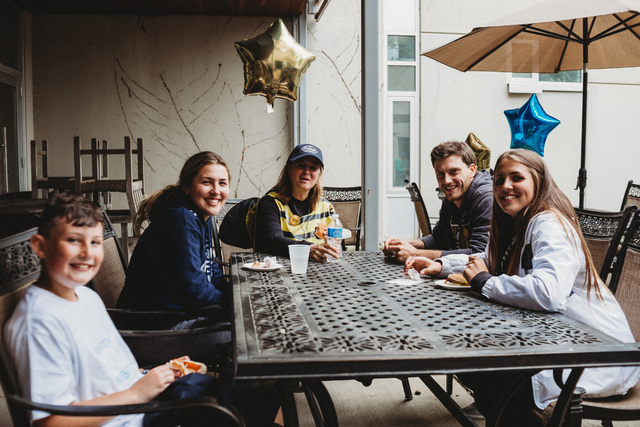 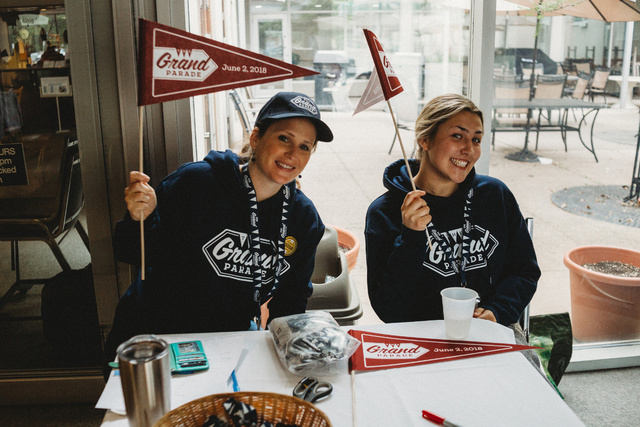 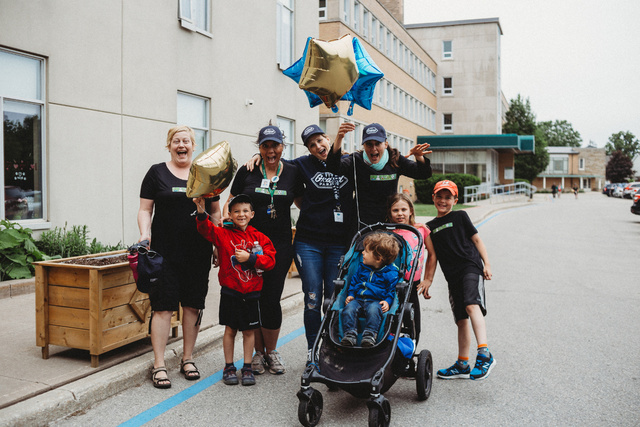 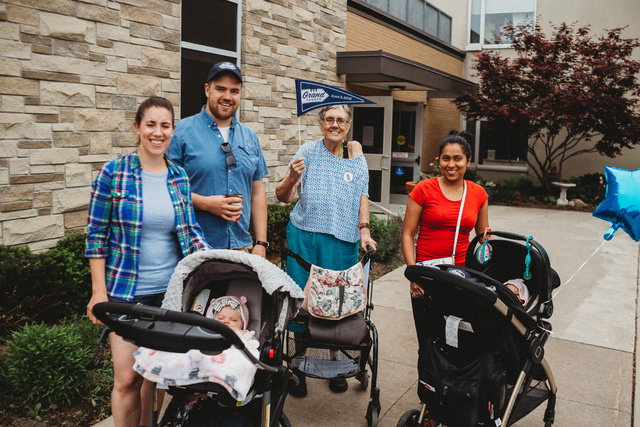 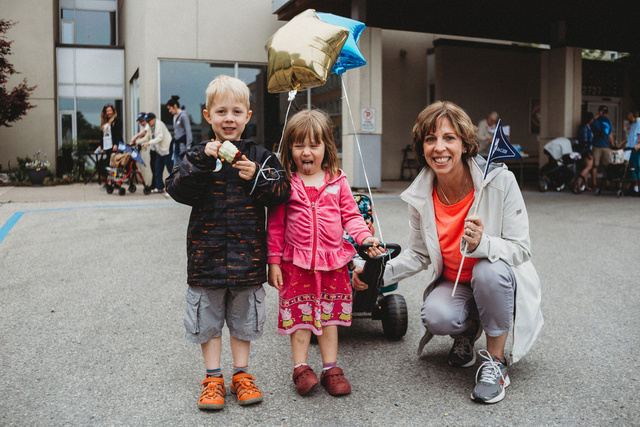 Registration is now open for The Grand Parade 2019! 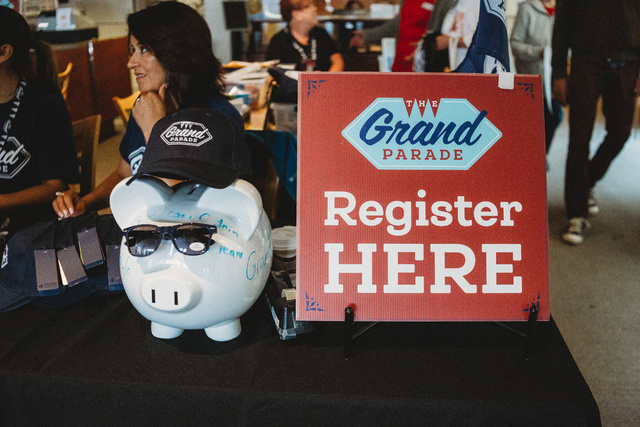 Click here to register yourself and your team! 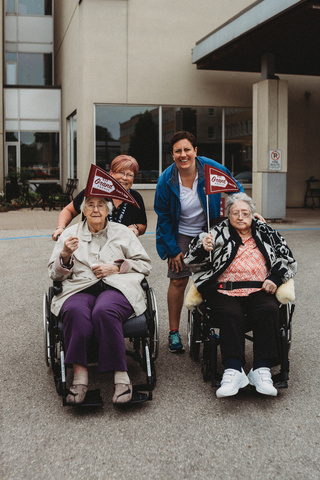 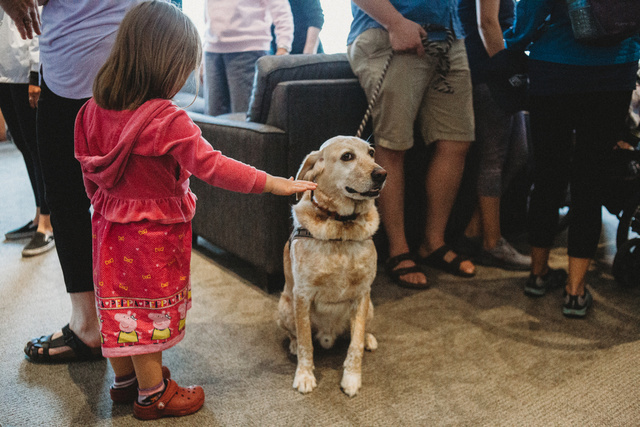 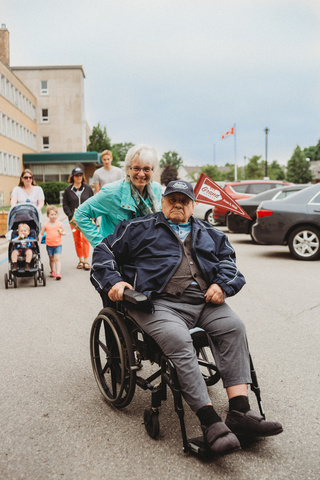 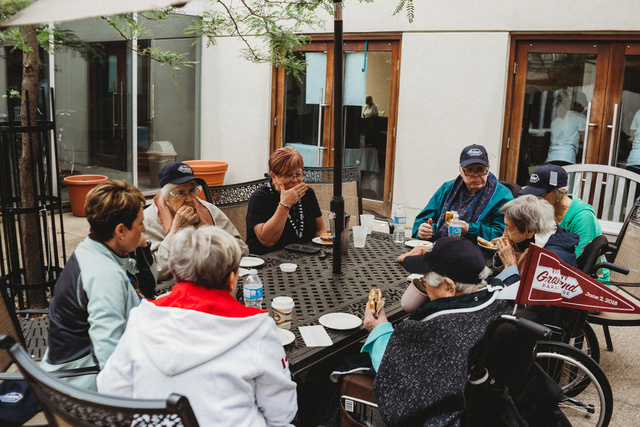 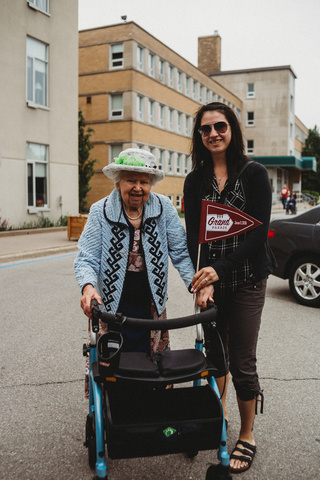 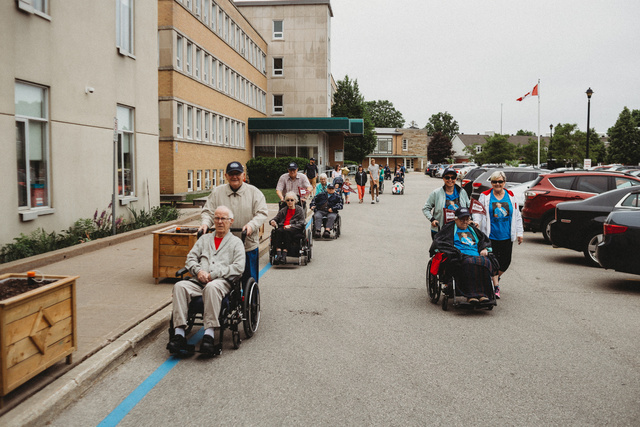 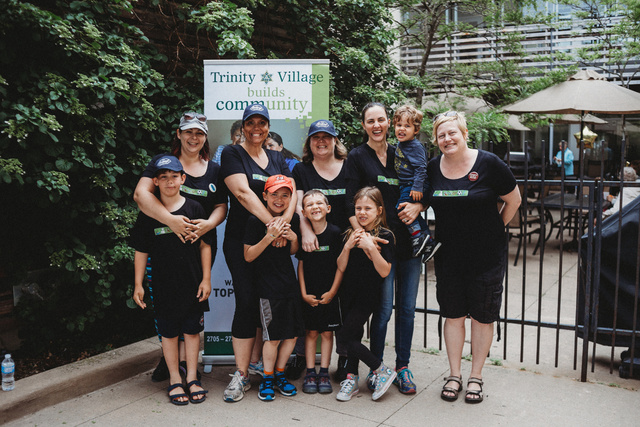 Thank you to everyone who joined us for a wonderful morning of celebrating Trinity Village and our residents. 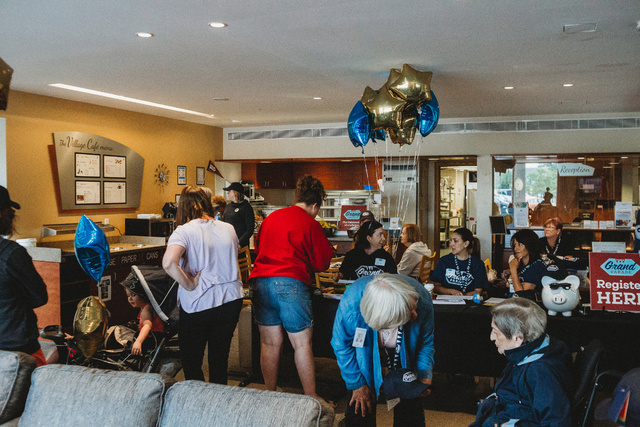 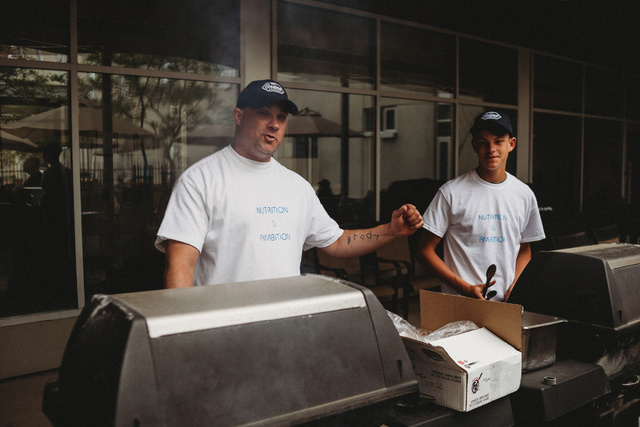 Our staff and members of our community came together in a short amount of time to fundraise for our organization. 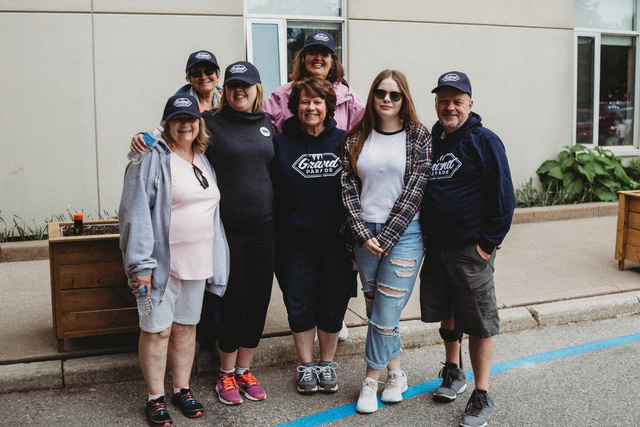 The weather was beautiful, and we had people lined up to walk our lovely property, followed by food and fellowship in the Café and Courtyard. 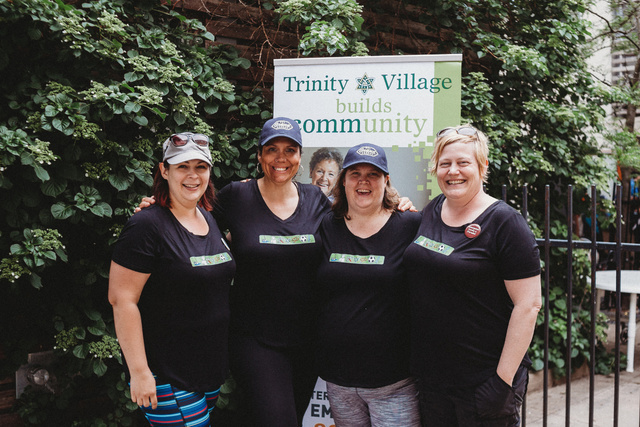 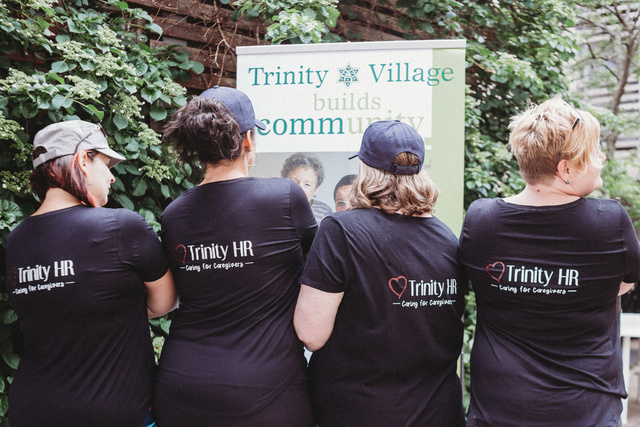 Together, we raised $16,000 for Trinity Village.